Lunchtime would be the best to have them. 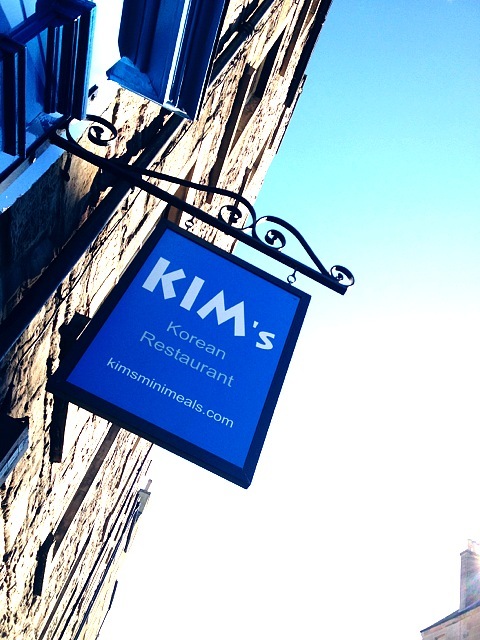 Open from 12 – 3 pm, around 8-9 pounds for a main course, which comes with the soup of the day, salad, kimchi and a bowl of healthy red rice AND a free refill of the rice! Probably one of the most valuable lunch combinations you could get in Edinburgh!